Life in a House of Testosterone is thrilled to partner with Java John Z once again to bring our readers a giveaway from our friends at Plackers! Up for grabs is this adorable Plackers Flosser Friend that holds the unique dual grip handled flossers for your kids and makes flossing fun! 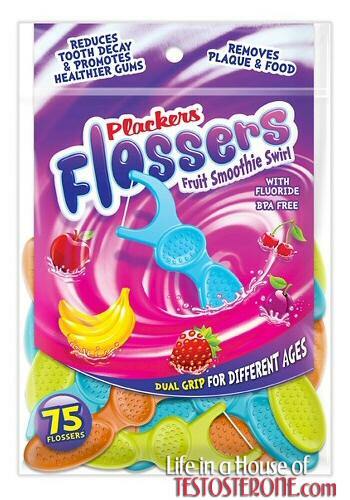 Plackers has found a way to help parents establish this daily dental care habit for their kids in a fun, tasty way with their new Fruit Smoothie Swirl Kids' Flossers and the Flosser Friend are available at Wal-Mart stores nationwide and other retail stores such as Publix, Safeway and www.target.com. Now who can resist a cute little face like that looking back at them from the bathroom counter every morning? The Flosser Friend comes pre-packaged with 30 dual grip kids' flossers (as shown above) and his large, flip open mouth stores the unused flossers and keeps them handy for your kids. The flossers are brightly colored with an angled head and the floss is engineered not to stretch, shred, or break - and it includes fluoride to promote strong teeth and reduce tooth decay! The adorable monkey-shaped flosser holder is meant to amp up the fun factor and help kids look forward to flossing. Not only is the flosser holder a cute way to store kids’ flossers and keep them close at hand, its flip-up cover design allows kids to easily access their flossers. 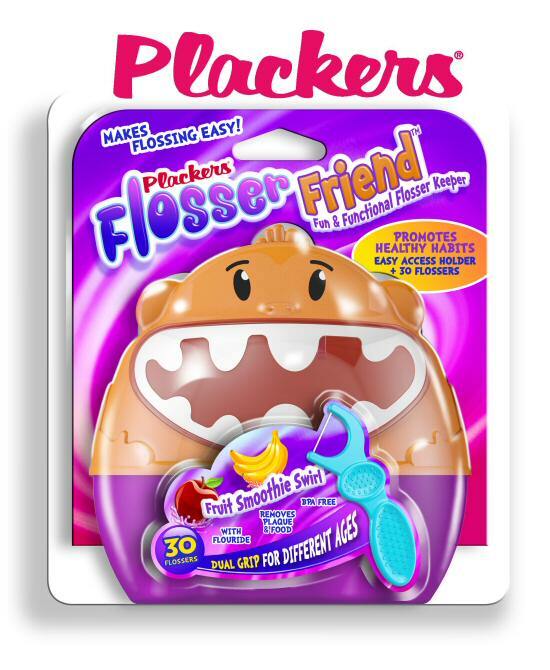 The Flosser Friend is easy to open and clean, and comes pre-packaged with 30 dual grip kids’ flossers. 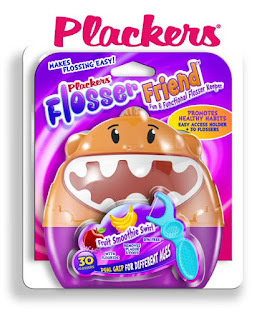 Visit the Plackers website today to find out more about the Flosser Friend and all of the dental accessories that they provide. Don't miss out on the Kids Club section either with oodles of fun things for the kids to do! Now for the giveaway! Life in a House of Testosterone has organized this giveaway. The participating bloggers have not been compensated for their posts. No purchase is necessary to enter or win. One entrant per household, per address. Void where prohibited by law. 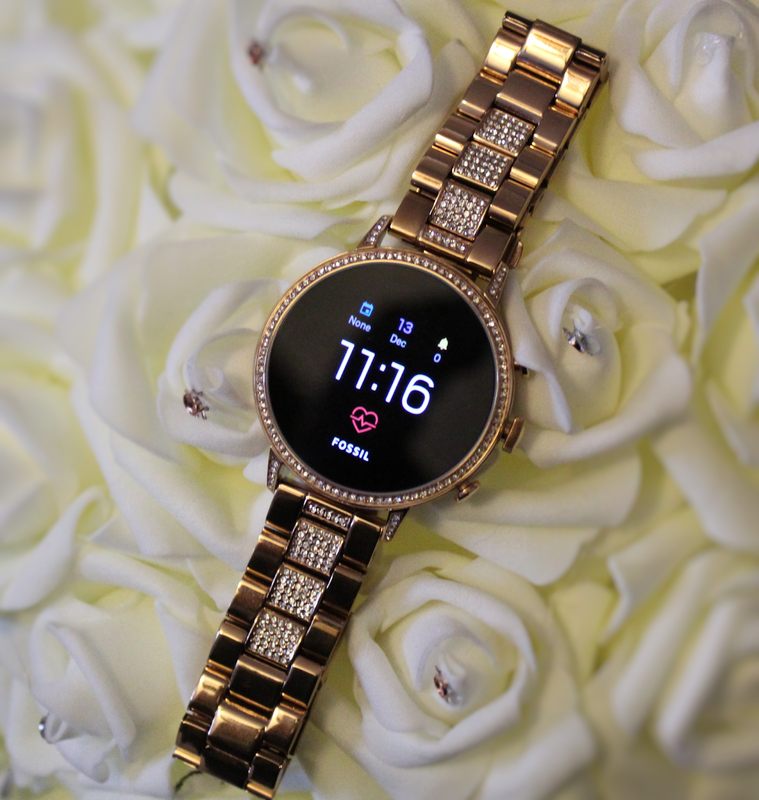 Winner will be contacted via email and will have 48 hours to respond before a new winner is chosen. Please add kimatliah@gmail.com to your safe sender list. The winning prizes will be shipped directly to the winner from our sponsor. This event is in no way administered, sponsored, or endorsed by or associated with Facebook, Twitter, Google, Pinterest, Instagram or any other social media outlet. Giveaway begins at 10 a.m. EST on May 17, 2016 and will end at 10 a.m. EST on May 31, 2016. 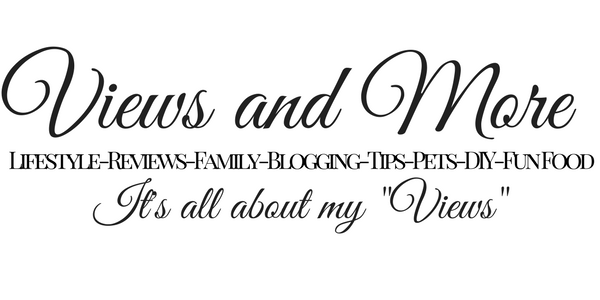 Giveaway is open to residents of the United States age 18 and older. All entries are optional unless otherwise stated. The more entries you complete, the more chances to win! If you would like to see your product featured in a Life in a House of Testosterone Gift Guide or Giveaway Event, contact Kim Miller at kimatliah@gmail.com for more information. I want to try the kids flossers. I use Plackers micro mint flowers. I would like to have my son try the kids flossers. I like that they have a Kid's Club. That will help with the teaching of how important it is to take care of your teeth.